God has changed our lives through salvation in Jesus Christ. Our gratitude for His great love and mercy is the reason we wish to share this Good news and great joy with everyone. Palos Verdes Baptist Church is active in short term missions where our members seek to communicate God’s love to the local community and beyond through service, teaching, and fellowship. 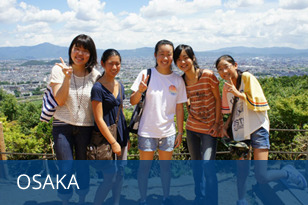 PVBC has formed a partnership with Suita Bible Gospel Church of Osaka, Japan, assisting its youth group with outreach and discipleship. 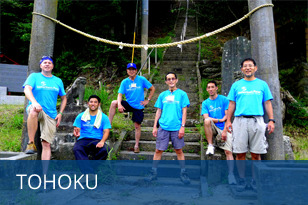 PVBC has also sent teams to Ishinomaki, in northeastern Japan, to help with relief and recovery efforts in the aftermath of the earthquake and tsunami of March 11, 2011. Most recently, PVBC sent a team to Loveland, Colorado to assist with the victims of the flooding. 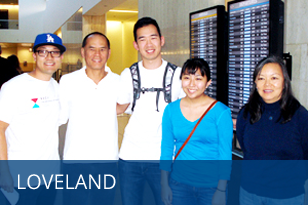 PVBC also supports several local and international missionaries and missions organizations. Our lives have been changed by Jesus Christ and we seek to obey and live out His great commission to make disciples of all nations. We had a great time packing shoe boxes for Operation Christmas Child this year! This is a great missional opportunity as we bring the love, joy, and good news of Jesus to children all around the world!